It seems Robert Pattinson thinks that Twilight fans should have moved on by now from the series which made him famous. The British actor who starred in five Twilight saga films told a German magazine that he couldn’t understand why persons were so fascinated with the movies and asked what these people do with their days. The 27-year-old Pattinson told “Interview” magazine: “The real odd thing about this Twilight target group is that they aren’t really teenagers. Most of them are older”. This isn’t the first time that Pattinson, who also starred in the Harry Potter franchise, has insulted his fans. He once said that the book by Stephanie Meyer was one that wasn’t supposed to be published. The English actor, who broke up with fellow Twilight star Kristen Stewart and had dated her friend and Elvis Presley’s granddaughter, Riley Keough, wants to break away from his association with the vampire character that made him famous – Edward Cullen. The actor hopes to break into the music industry. 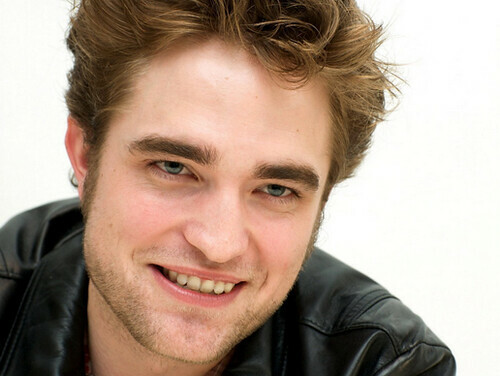 He is currently in Los Angeles filming the thriller “Map To The Stars”, a movie being directed by David Cronenberg.